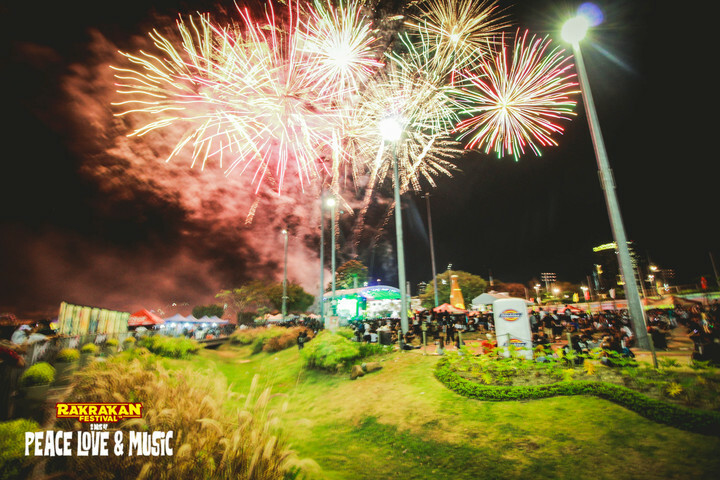 Rakrakan Festival 2019: 2 Days of Peace, Love, & Music says THANK YOU! 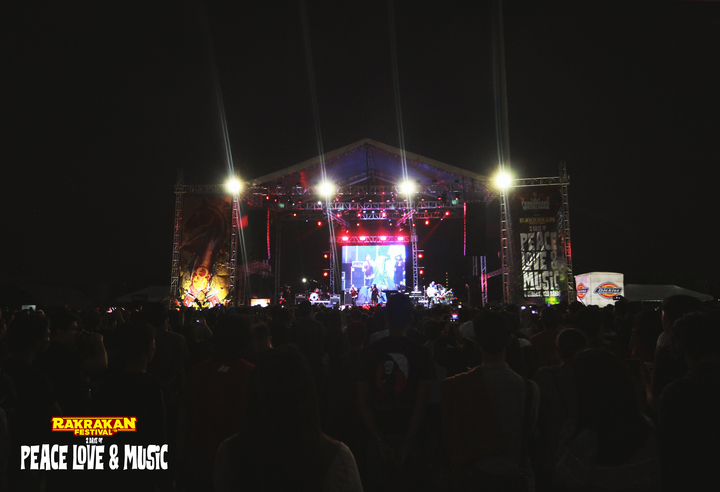 It’s already been days and we’re still on the edge of our festival hangover but before we completely step off from this phase, all of us from Rakista would like to say our biggest and sincerest thanks for everyone who attended this year’s Rakrakan Festival—may you only be a Day 1 attendee, a Day 2 attendee, or both. Together, we witnessed a handful of moments worth remembering—they even made it to the headlines—which includes the awesome fireworks display, guitar smashing (literally) tribute from Isabelle de Leon for the late Pepe Smith, December Avenue giving us the feels under the raging sun, an exclusive performance from the ever-amazing Dante Gulapa during the set of Tanya Markova, classic statements from Juan Karlos, Rhian Ramos performing alongside Brisom, the launching of the first-ever (Sunugan)Duelo stage sponsored by TaskUs, the wonderful pieces from our Street Art participants, the participation of our NGO partners, giving away free roses…phew! There’s still so much more to mention. Rest assured that the experience will double on our future events to come. And for that, we say thank you—for the extreme patience in waiting in line under the scorching heat and for being so compliant with the rules and regulations. You did your part assuring us that everyone would have a fun time without being harmed. Thank you for the unwavering love and support that you guys exemplified on those 2 days. This motivates us to do better every year. We are hoping and looking forward to the same amount of excitement in our future events. 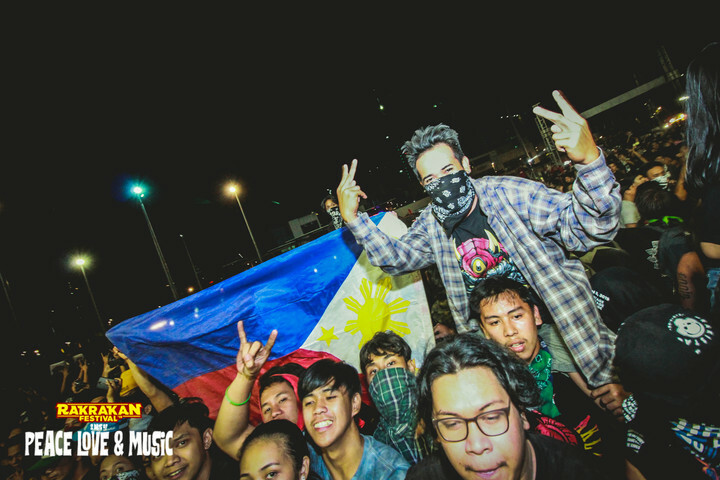 With that, thank you for being part as we made history again in the diverse scene of OPM. You guys proved that OPM is not and will never be dead. 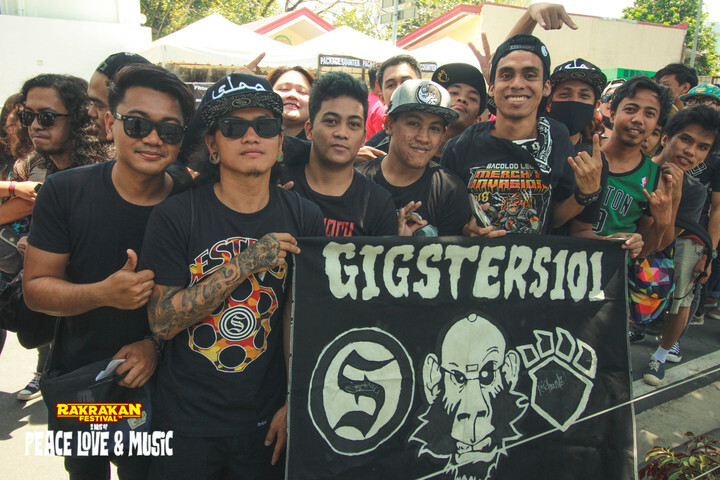 Cheers to us for keeping the OPM community alive! 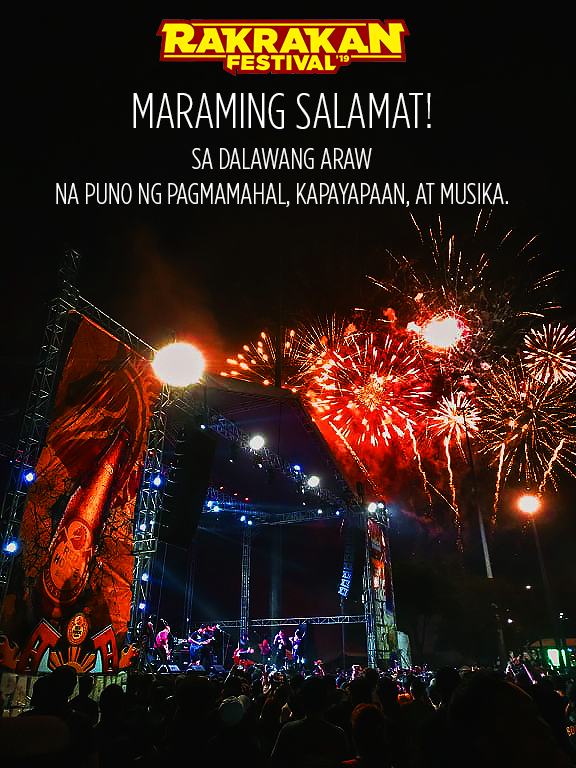 Here’s to more Rakrakan Festivals to come!